Three new catalogs came out today. 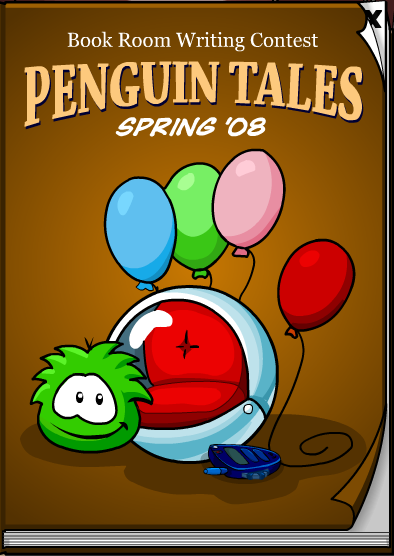 The puffle furniture one was a bit of a letdown, but I like the koi fish. 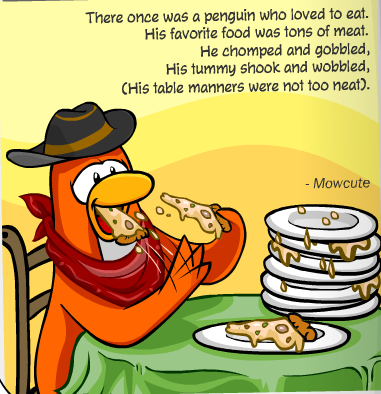 The furniture catalog is cool. There are around 6 new items & a few returns. 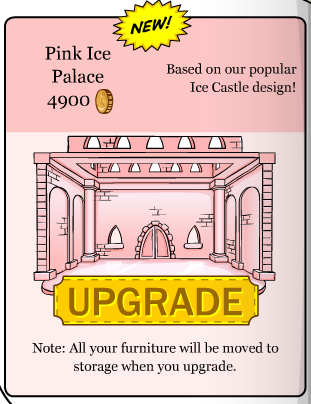 The igloo catalog has a new pink castle igloo available. A new pin has also come out. You have to make it with Gary’s latest invention, the Anvil Maker 3000. 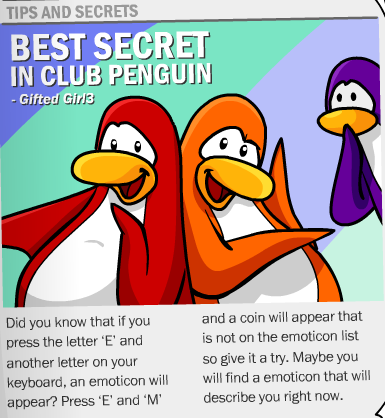 Have you found the hidden free item yet? 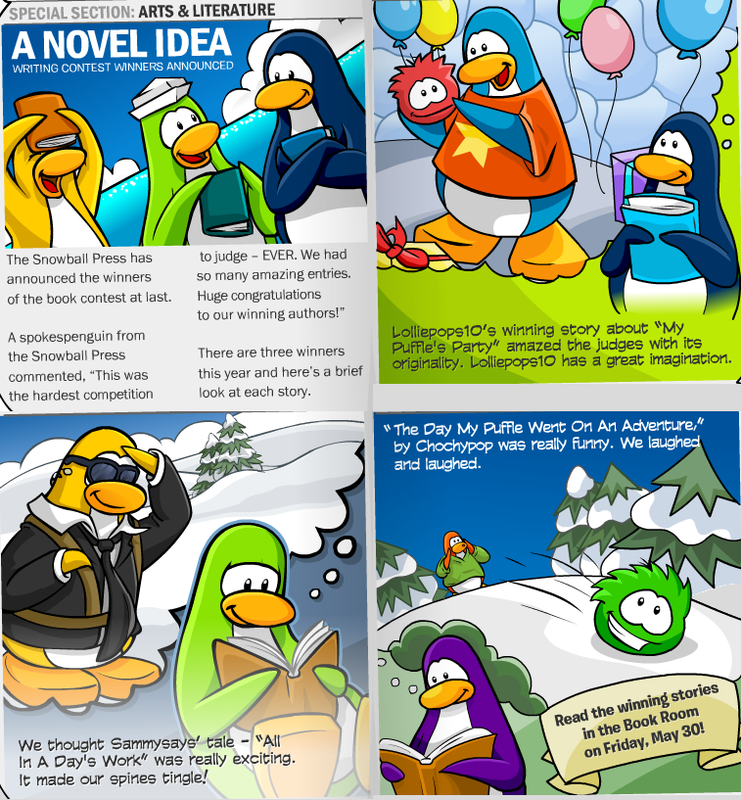 CP have brought back the Wizard Hat. It’s at the Lighthouse. 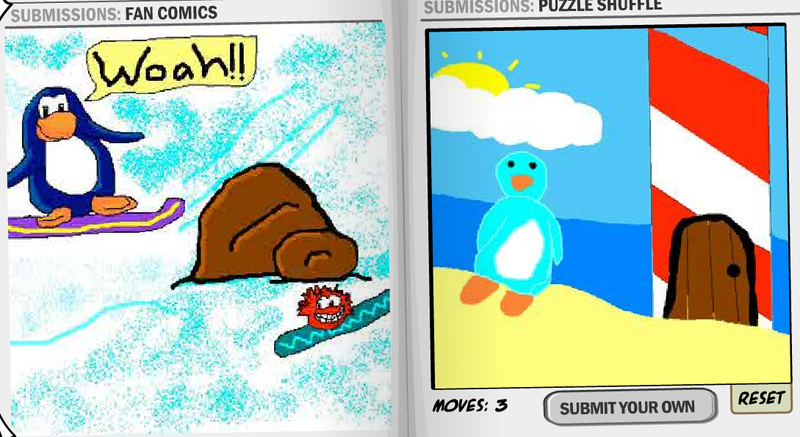 In other news: I met one of the judges for the igloo contest in my igloo. They don’t say much, just walk around the room & leave. 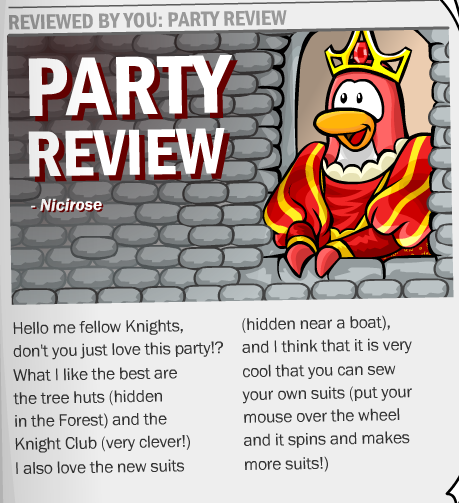 Don’t forget to read the post about the new newspaper below this too! A new newspaper came out today. 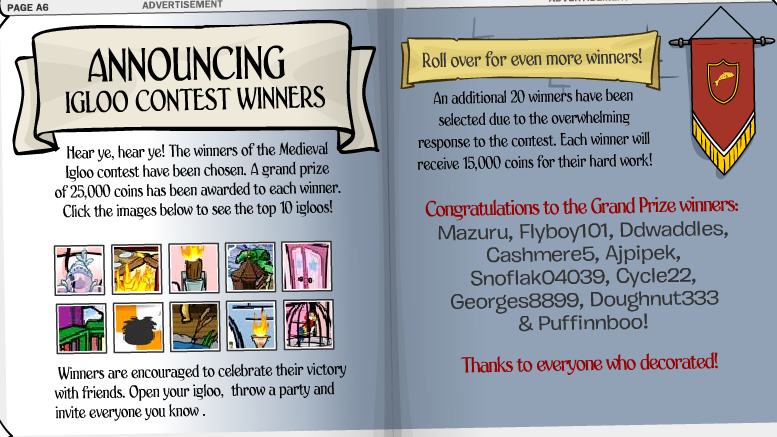 There’s more information about the igloo contest inside. 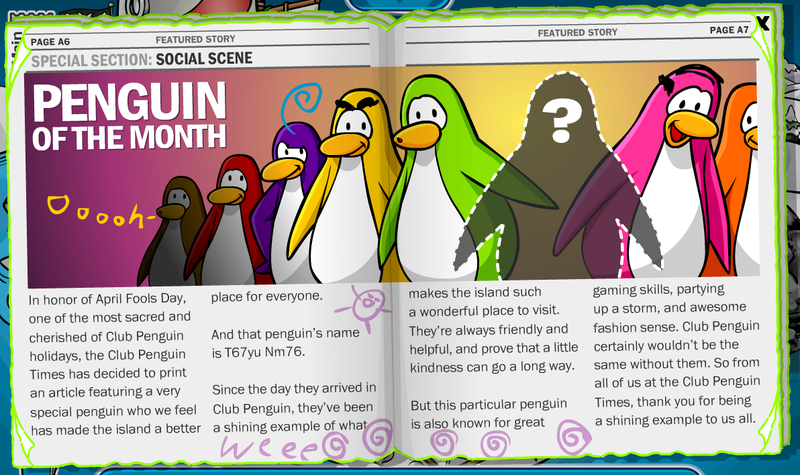 Speaking of igloos, have you seen the sneak peek of the new furniture catalog yet? If not, look below (click to enlarge). 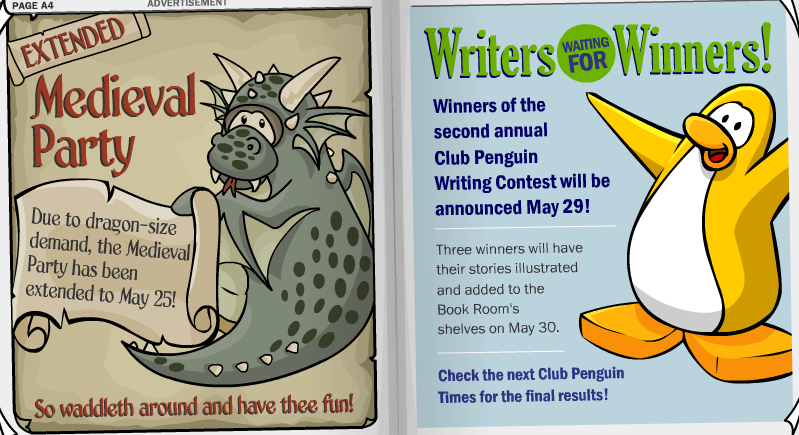 The Medieval Party has also been extended, and the Book Room Writing Contest winners will be announced in next week’s paper, then will then be published in the Book Room the day after. This week’s lame tour section is about the Coffee Shop & Book Room. The only interesting bit was the ‘Did you know?’ section. One of Gary’s first ever inventions was the coffee machine in the Coffee Shop. He programmed it to play music & make coffee. 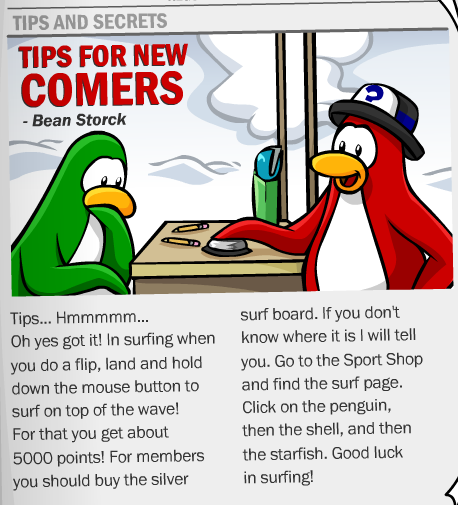 There’s also a picture of a penguin with the Beta Hat on the next page. 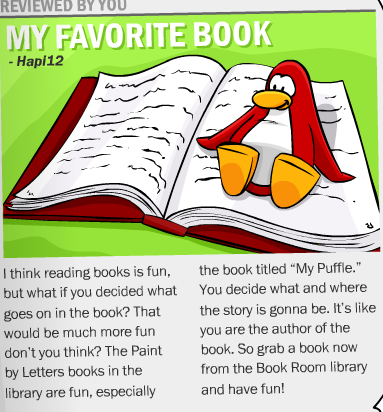 It’s strange that CP went for so long without even mentioning that hat, and now ever since the 2005-06 yearbook was added to the Book Room they’re putting it everywhere. The user-written articles stink this week. I find myself wondering why I’m posting them. 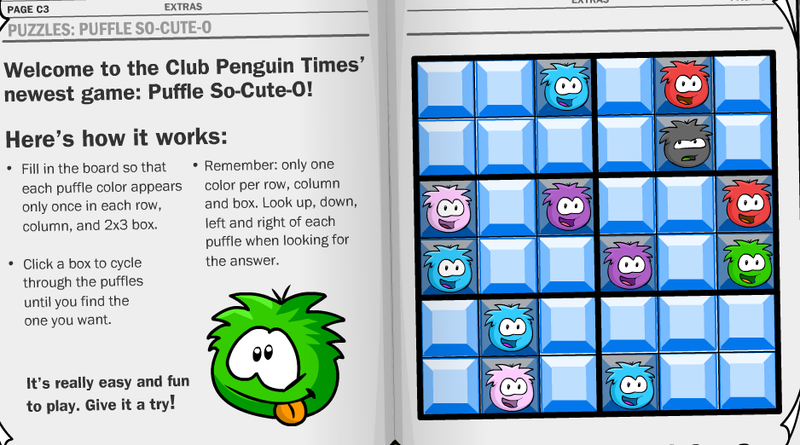 This week’s puzzle is like sudoku, except with puffles instead of numbers. I find it too hard (I never was good at these kind of puzzles). In other news: I’ve updated the Rare Flower Pot Journal again. Go check it out! That’s all for now, I’ll keep you updated!